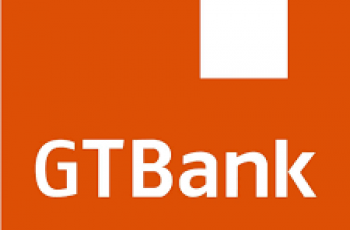 Are you looking for Internet Banking Security Tips In Nigeria?, gtb- internet banking Whether uba internet banking while loging in to use online money transfer process, or online banking app note that mobile banking also comes with its challenges but what ever difficult challenge you have please reach out here to lay your complains or contact the customer care. 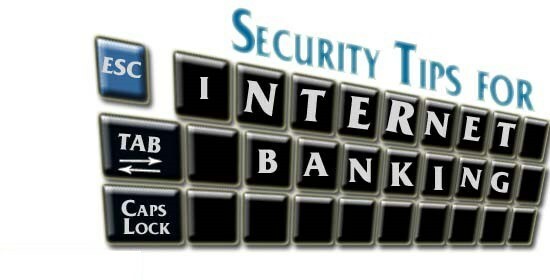 We love internet banking for the convenience it offers us. However security is of paramount importance here. You should protect your login details, so as not to fall victim of banking fraud. One way is to make sure your internet connection is secure. Below are some tips to help protect you from banking fraud. Always visit your bank’s official website in order to do internet banking transactions. This is as opposed to visiting it from e-mails. Sometimes you might get an email requesting that you fix a problem with your account. And of course a link will be provided for you to click on. This link is usually fake. It will take you to a page that looks like your bank’s page, and there you’ll be required to put in you’ll be required to provide your bank details. 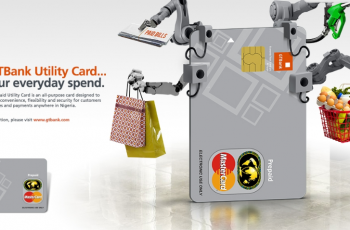 And with this info they can now access your real account and make transactions. Never give out your banking details to anyone, no matter the ruse used in requesting for it. Sometime you might get and sms or a call or an email. Saying it is from your bank, and asking for details such as passwords and security information. Your bank will never do that. If you need to give out such sensitive information, make sure you do it only at the bank. Websites that starts with https:// have Secured Socket Layer (SSL); you should see a padlock also. This indicates that a website is secure. If your banking website doesn’t have these features, then don’t enter your details. It means it is not secured and your details can be snatched by fraudulent persons. Tokens add an extra level of security to your banking transactions. Whoever wants to access your bank account will also require your security token with your pass code to access your bank account. As long as you are able to keep your token safe, you’ll always be protected. A security token also increases the amount of money and the number of transactions you can effect using internet banking. It doesn’t cost much, so go get one from your bank. Make sure your antivirus is up to date and that your firewall is up. Also make sure that your browser is up to date. This will make it difficult for hackers to get access to your computer through website embedded antivirus. Don’t visit or log in your bank details using a wifi connection your are not sure of, be it in a public places such as cyber cafes or private place. If you must use wifi to access your banking make sure the wifi is secure and it is from a reputable organisation. Or you can use your personal internet connections, like from your phone or a modem.